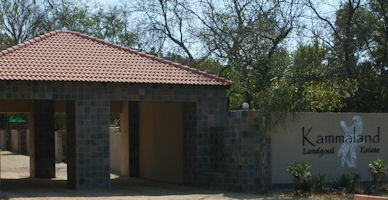 Kammaland is your perfect getaway from home, situated in the heart of Naboomspruit. This Holiday Resort is situated in Limpopo Province 20km out of Naboomspruit. It neighbours the well known Resorts "Die Oog, Rhemardo, Lekkerrus and Bothania Hills". Kammaland with beautiful views and its tranquility is an absolute must for your weekend breakawy. Our philosophy is to give you the home from home feeling in a relaxed, informal atmosphere.